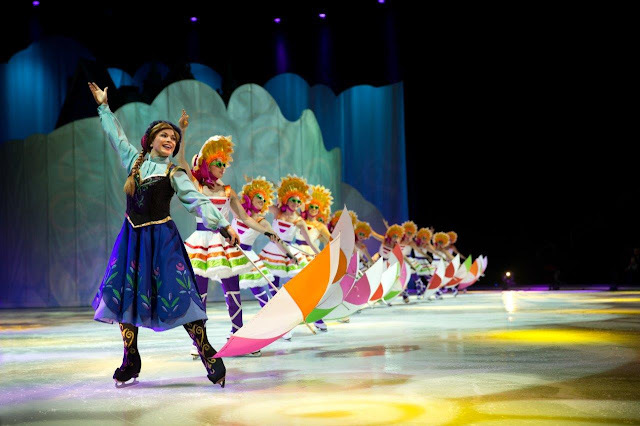 Disney On Ice Coming Soon so Southern California! Thank you Feld Entertainment for giving us tickets to see the show! Hi Foxy Friends! 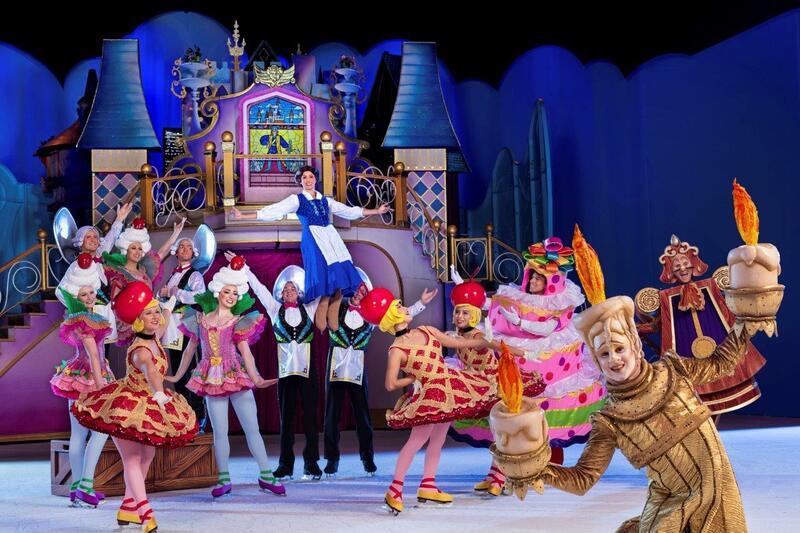 Once again Disney on Ice is coming to Southern California. Each time they come to town, it amazes me that they come up with a completely different show each time. Same characters you know and love, but different show. 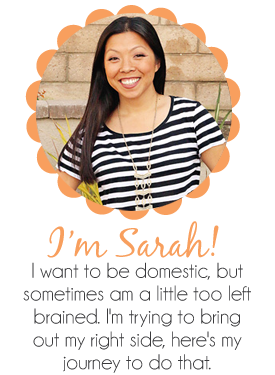 This year the theme is Dare to Dream: Discover your Inner Hero. It's going to be in the Los Angeles area from December 13th to January 6th, so you have plenty of opportunity to go! 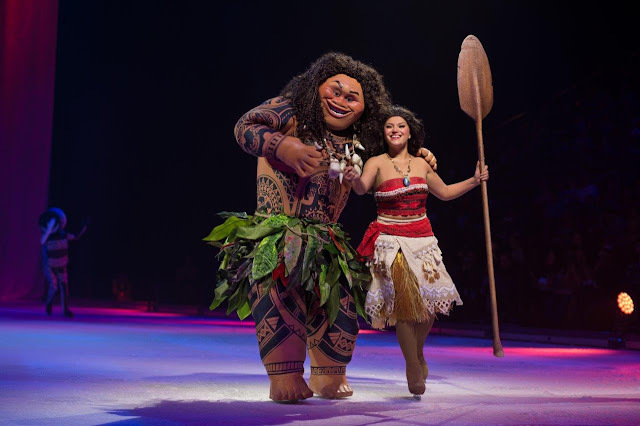 Moana is making her skating debut in this live production. She's going to hit the high-seas with demigod Maui to save her island and discover who she really is. But don't worry, her friends from Frozen, Beauty and the Beast, Cinderella and Rapunzel are all going to be there too! 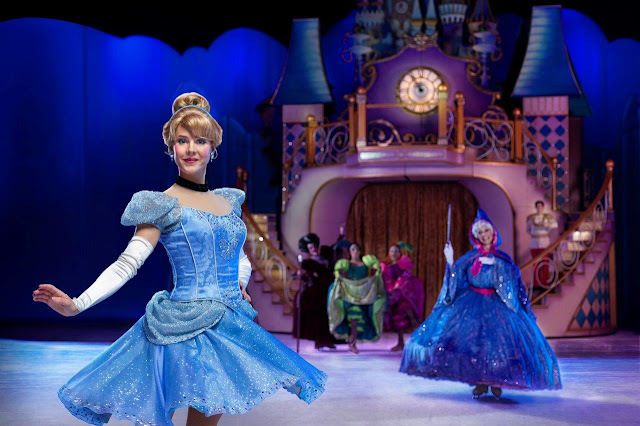 Explore with all of these friends as they show their fearlessness as you see each princess conquer their fears and obstacles to make their dreams come true. 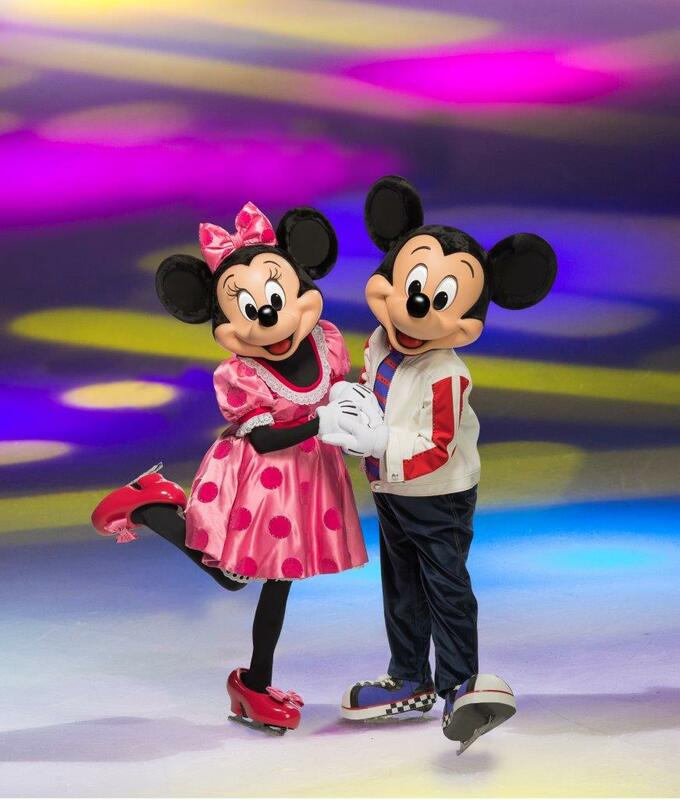 And fan favorites Mickey and Minnie are here to host and bring this magical performance to life. TICKETS: Ticket prices start at $25! Tickets available for purchase online at Ticketmaster.com, charge by phone at 800-745-3000 or in-person at the venue Box Office. Oh and if you show up early you can participate in a sing-along with Miguel from Disney Pixar Coco. Chinese Lantern Festival Coming This Week! 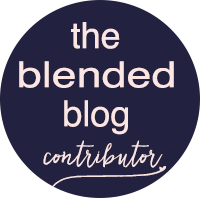 Meet 5 Bloggers You Should Know.